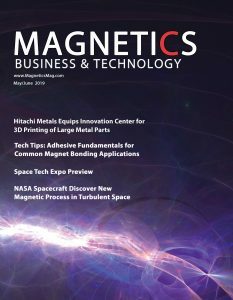 Electronic design company Sp Control Technologies of Madrid, Spain, has developed a platform for the design of magnetic components that is based on artificial intelligence for speeding up and improving both the design and manufacturing process. 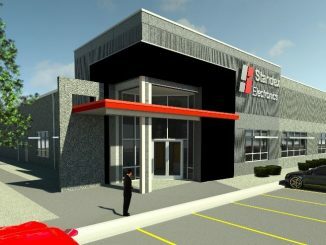 The company is now commercializing the platform, called Frenetic, using software which it developed for its own use in designing power converters and magnetic components for automotive, aerospace and industrial applications. 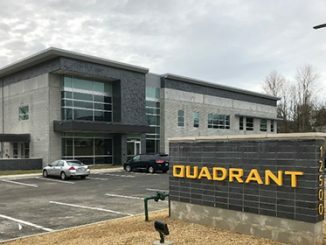 The software has the capability to learn from each design and improve its own previous results in terms of accuracy with their predictions, reducing the gap between classic equations and real measurements, says the company. Users can connect through its online portal, allowing engineers to create their magnetics in a simple way and receive the samples in their lab in less than a week. A key to the system is being able to apply more than 100 computer servers to a single design task, says the company. 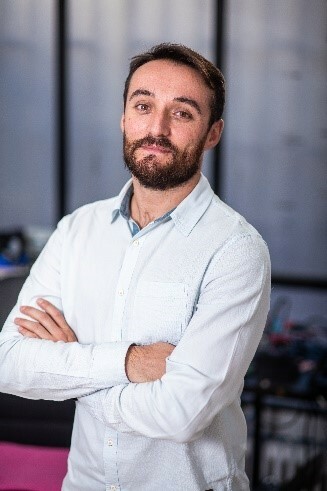 “Frenetic is a disrupting technology created for designing magnetic components as transformers and inductors.” according to Dr. Jose Maria Molina, CEO. “Not only does it include analytical equations, but also integrates them with artificial intelligence and real measurements reducing the gap between theoretical estimations and real measurements. Once your magnetic is designed, a sample can be built, tested and shipped in a few days,” he says. Frenetic can improve the process of designing magnetic components to optimal power density and efficiency of the power converters, says Molina. “Starting with Maxwell’s equations, it can apply all the expertise accumulated over the years by the magnetic design community in order to find the optimal design for every case, bounded solely by physics. The intelligence implemented into this software system is able to learn from real magnetic designs and balance the analytical equations from the theoretical models,” he said. One of its initial business partners is Ferroxcube, a magnetics component company which began as a spinout from Philips Electronics and is now part of Taiwan-based Chilisin Group. 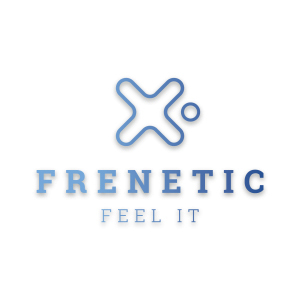 Ferroxcube and Frenetic have signed an agreement whereby both company’s customers can benefit, they say. Very accurate data from Ferroxcube’s materials are included in the Frenetic platform, theoretical and real measurements, which provides very high fidelities in the designs provided by Frenetic. Customers of Frenetic, in turn, will have access to the latest material developed by Ferroxcube, faster sample building and faster access to mass production. The company provides this explanation for its technology. Designing magnetic elements is quite complex and an iterative process is usually required. Weeks, even months, can be needed to find a valid solution that might not be the optimal one. Frenetic’s methodology is to determine the optimal magnetic design using machine learning techniques where the system is learning from real measurements of its own designs. The idea is to think out of the box and let the physics establish the limitsÂ with the objective of determining the optimal material, shape and winding for each case. Most designs are limited by cost, too, where a new core shape could increase too much the cost of the design. Frenetic can analyze small modifications in the height or the length, parameters that core manufacturers may allow a customer to modify without a significant cost increment. Sometimes, though, standard cores from manufacturer catalogs can be suitable. Frenetic works at efficiently analyzing millions of possibilities from different parameters with its artificial intelligence to determine the optimal solution. First, the saturation limits of the core materials are determined by measuring the hysteresis B-H curve. Then the real saturation of the magnetic elements is measured. If everything is within the expected values, the magnetic element is tested under real operating conditions. The measurements and experience obtained during these tests are then fed into Frenetic, allowing it to optimize the designs to be continuously fitting with the real measurements. By applying this technology to the design of magnetic elements, the artificial intelligence can find the optimal solution to any design in less than a day, reducing costs up to 50%, he says. Results provided by Frenetic from some of its work show a size reduction of 50%. 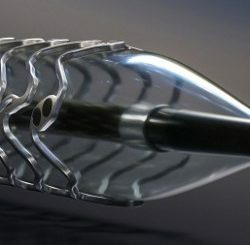 “The combination of number of turns, gap, and material selected would not be possible without analyzing billions of options, different shapes with materials from different manufacturers and custom Litz wires,” he stated.